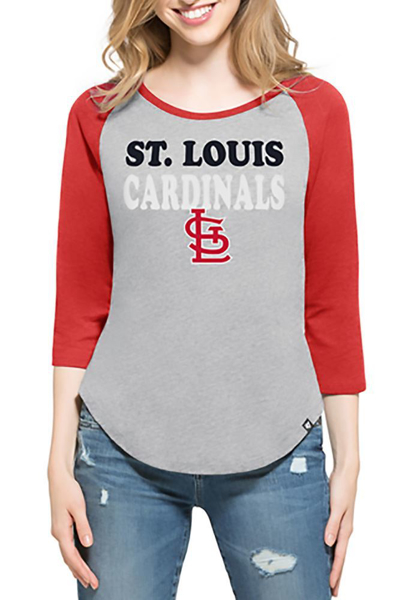 Display your St Louis Cardinals spirit in this STL Cardinals Grey T-Shirt! Featuring a vibrant screen printed graphic, taglessw neckline, ribbed collar and side seams, this St Louis Cardinals Long Sleeve Crew is a must-have for any fan. Go Cards! The St. Louis Cardinals professional baseball team compete as a member of the National League (NL) Central Division in the MLB. Based out of St. Louis, Missouri, the Cardinals are one of the most successful franchises in baseball history with 11 World Series Championships; the second most in the history of baseball. Need to update your wardrobe; stop by Headz n Threadz St. Louis locations for all your Redbird apparel and accessory needs. 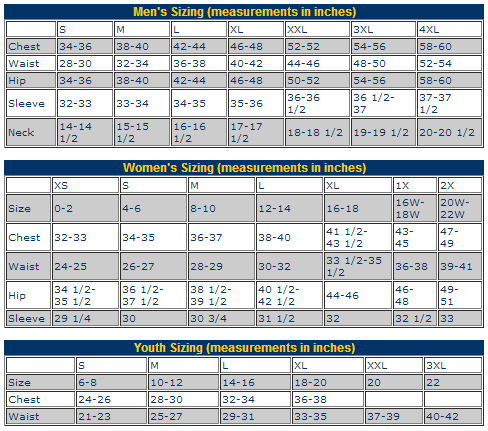 With great brands, great gear, and great service, Headz n Threadz is the number 1 location for all Cardinal's needs. Let's go Birds!